Recent news headlines have been about workers, students, and minors who have been sexually abused and molested by co-employees, supervisors, teachers, coaches and people in positions of trust. While the perpetrators are often dealt with in the criminal system, the victims of these crimes are rarely compensated for the hurt, embarrassment, and trauma they have been made to bear, sometimes for years. But more importantly, the employers of these perpetrators have not been held accountable for their negligent hiring, supervision, and failure to take appropriate and timely action to prevent these abuses from happening. These abuses occur because of a system failure of the school, the church, or the place of employment. Such system failures need to be corrected to prevent future abuse and molestation. As a former deputy prosecuting attorney for the City and County of Honolulu, Roy Chang has had extensive experience in working with the victims of sexual assaults, and has tried and convicted the perpetrators of these crimes. Shim & Chang has represented victims of school and workplace sexual abuse and molestation. Our experience and sensitivity to these issues can help you or your family during these difficult time. Call us for a free consultation. If you or a loved one has been involved in an sexual abuse case, please contact our offices in Honolulu to schedule a free initial consultation at a time convenient for you. We work on a contingency fee basis, which means you pay no attorney’s fees unless we recover compensation on your behalf. Please be advised that we do not handle workplace harassment or gender discrimination cases. Shim & Chang were committed to helping my son no matter how long it took. They got the settlement we needed to take care of him for the rest of his life. I'm glad I chose Shim & Chang after my auto accident. You really do talk to an attorney, not just an assistant. The Estate of Mark Tokuyama v. City and County of Honolulu Jury awarded $953,114.57, which at the time was the highest award ever for a drowning case. 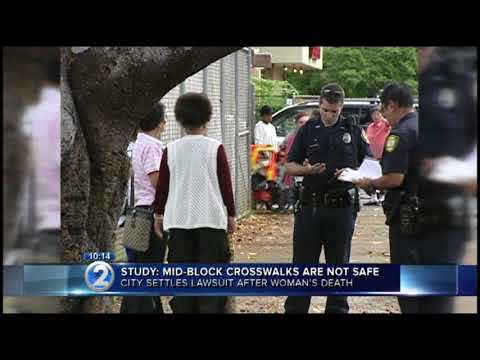 Shawn Potter v. Hawaii Newspaper Agency a landmark decision by the Hawaii Supreme Court in workers' compensation law and tort law decided in favor of our client. 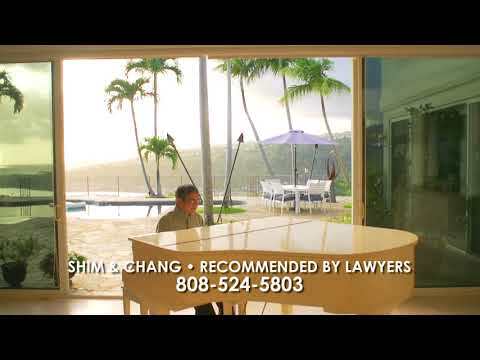 Shim & Chang, Attorneys at law is located in Honolulu, Hawaii and serves clients injured in Hawaii. No confidential information should be sent via the internet. Past results do not guarantee future results, the reader should consult with an attorney about their specific needs.